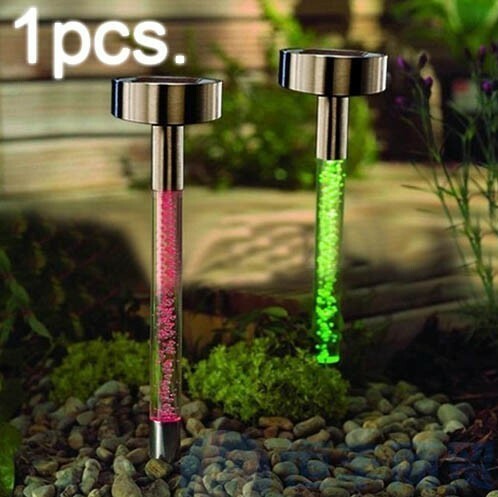 LED Solar Garden Light is operated mainly through the energy of a solar battery. Super Bright Solar Lawn Lights was widely applied to single side or double sides of public places, such as city slow lanes, narrow lanes, small residential areas, parks, squares, private gardens, courtyard corridors and lawns, improving the safety of people for going out at night, increasing the time of outdoor activities of people, and improving the security of life and property. Looking for ideal LED Waterproof Solar Light Manufacturer & supplier ? We have a wide selection at great prices to help you get creative. 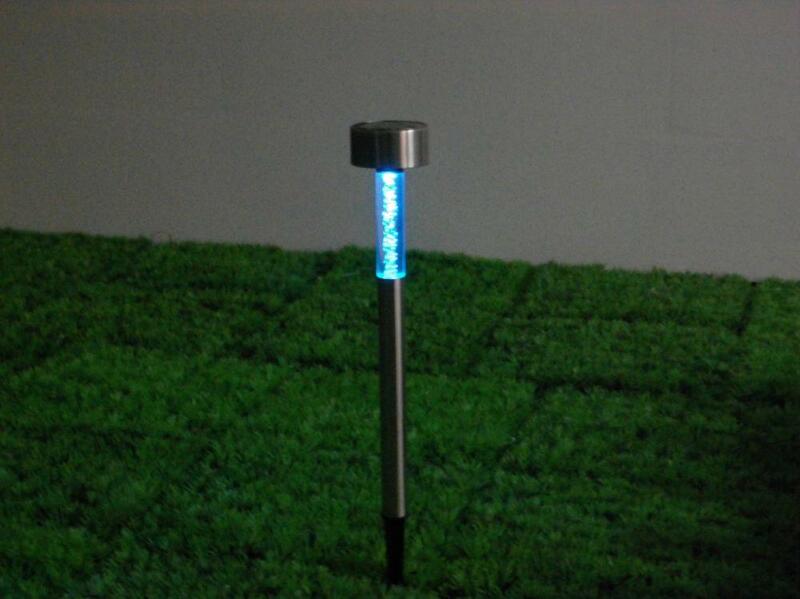 All the Outdoor Walkway Path Lamp Light are quality guaranteed. 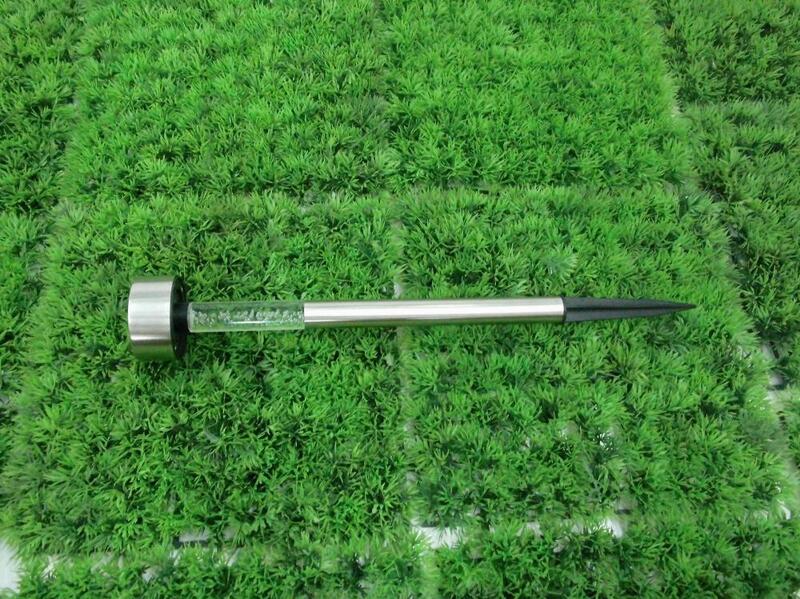 We are China Origin Factory of Outdoor Path Landscape Lamp Light. If you have any question, please feel free to contact us.